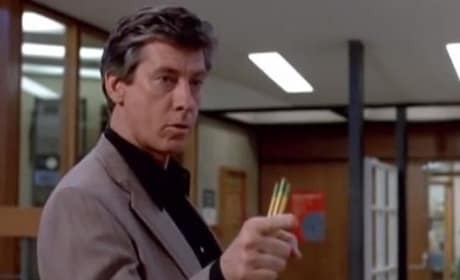 Paul Gleason issues a threat. That of course, is from The Breakfast Club. 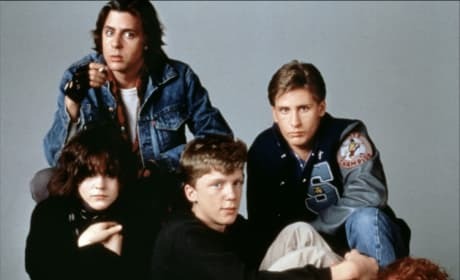 The Breakfast Club stars Judd Nelson and Anthony Michael Hall. Molly Ringwald also stars. 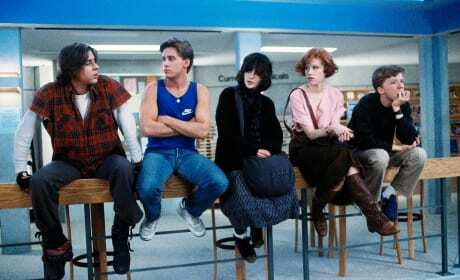 The cast of The Breakfast Club. Molly Ringwald. Judd Nelson and Emilio Estevez lead. Judd Nelson stars in The Breakfast Club. Molly Ringwald also stars. 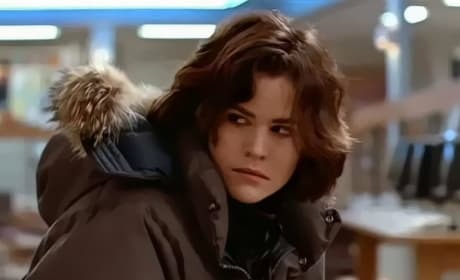 Ally Sheedy in The Breakfast Club. 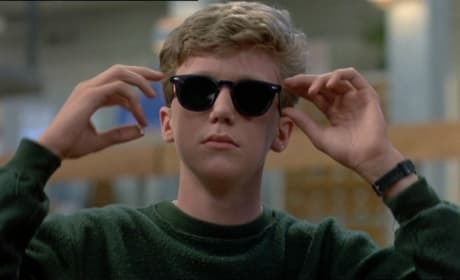 Anthony Michael Hall also stars. 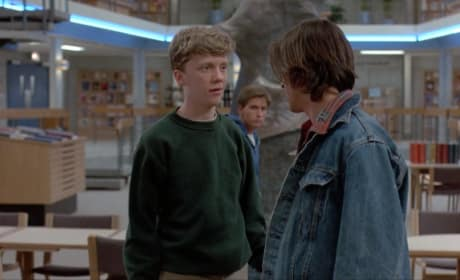 Emilio Estevez in The Breakfast Club. 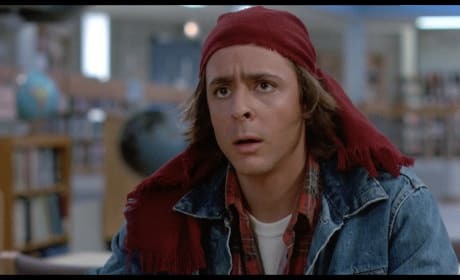 Judd Nelson also stars. Molly Ringwald stars in The Breakfast Club. 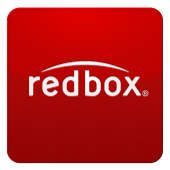 Judd Nelson and Anthony Michael Hall also star. 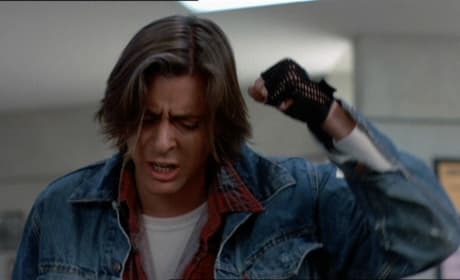 Judd Nelson in The Breakfast Club. Ally Sheedy also stars.